President of India Gold Medal : It is given to the student of BS/B.Tech (with Honours) or B.Tech+M.Tech Dual Degree with the highest CPI. The CPI is based only on the mandatory credit requirements for BS/B.Tech (with Honours). The CPI is calculated after the final retagging of courses. In case of a tie in CPI, the CPI across all courses taken (including additional and minor courses) up to end of 4th year is used to break the tie. Institute Gold Medal : It is given to the students of BS/B.Tech (with Honours) or B.Tech+M.Tech Dual Degree who stands second on criteria mentioned above for President of India Gold Medal. Dr. Shankar Dayal Sharma Gold Medal : Most outstanding student in terms of general proficiency, excellence in academic performance, extra curricular activities and social services among all graduating students is awarded Dr. Shankar Dayal Sharma Gold Medal. 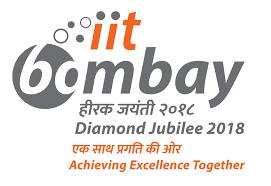 Institute Silver Medal : In each discipline, in pogrammes of B.Tech (with Honours), B.Tech+M.Tech Dual Degree, BS, B.Des, M.Tech, M.Des, M.Phil, M.Mgt. Institute silver medal, is awarded. Awards for Excellence in Thesis work : It is given to Ph.D. 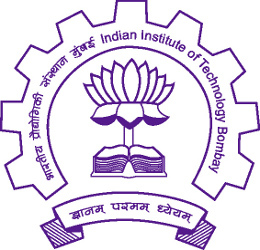 Candidates for outstanding research carried out as part of their doctoral work at IIT Bombay. Other Medals are given as per the donors conditions.